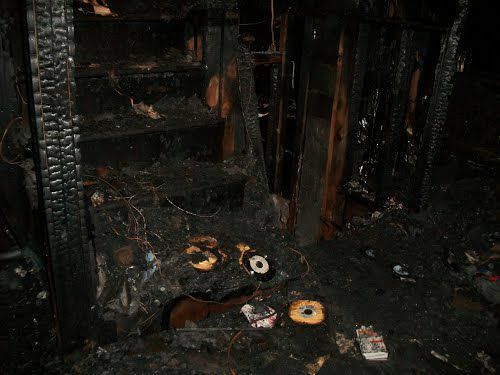 Fires are devastating. And no matter how big or small, they turn your world upside-down. Between the actual fire damage and damage caused by water and efforts to put out the fire, it can seem overwhelming. It can be hard to think, where do you start first? what do you do next? What do you do first? In Norristown, call PenVal Construction at 610-422-3997. We have been helping Norristown and Norristown area families impacted by fires for 24 years. In that time we have truly earned our 5-star reputation. We know what to do next, we know how to work with your insurance company, we know how to work with you and assure you that this event will pass quickly and soon you will be back in YOUR home. If you have suffered from a fire, start the road to recovery by contacting PenVal Construction to begin your fire damage restoration.